I'm looking forward to seeing how the next chapter of the storyline is going to come out more then multiplayer. Last edited by Arinoth; September 24, 2013 at 10:35 AM. Super cool! I spend way too much time playing SC2. When did this information get released? To tell you the truth I thought I wasn't very excited for HotS with BF3, D3, SWToR and Skyrim all on the horizon. I been kind of feelin burnt out with SC2 but seeing all those cool units makes me really excited to play it. 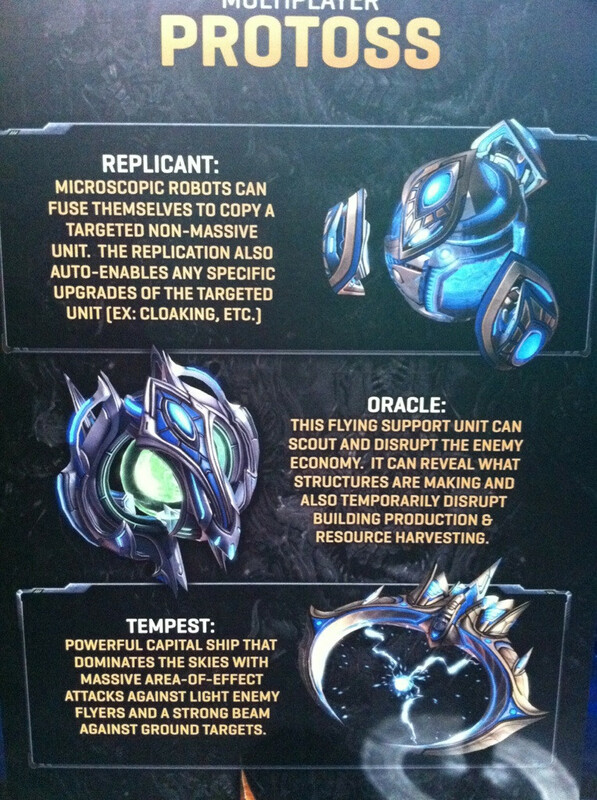 I'm not a protoss player but that replicant looks BADASS! So OP. IIRC they stated 1 new unit will be available in multiplayer for each race. Do we know which one it will be? I was under the impression it would be similar to the original Brood War expansion with 2 new units per race, but I see 3 new units for Terram and Protoss and only 2 for Zerg. The replicator seems like the SC1 equivalent of the Dark Archon (mind control). 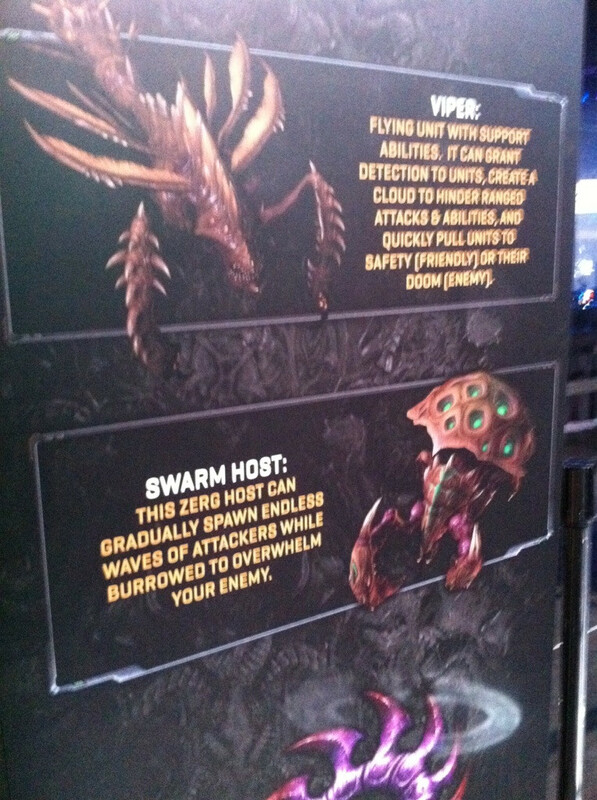 And then the Protoss also get 2 new air units, while the others don't even get one? 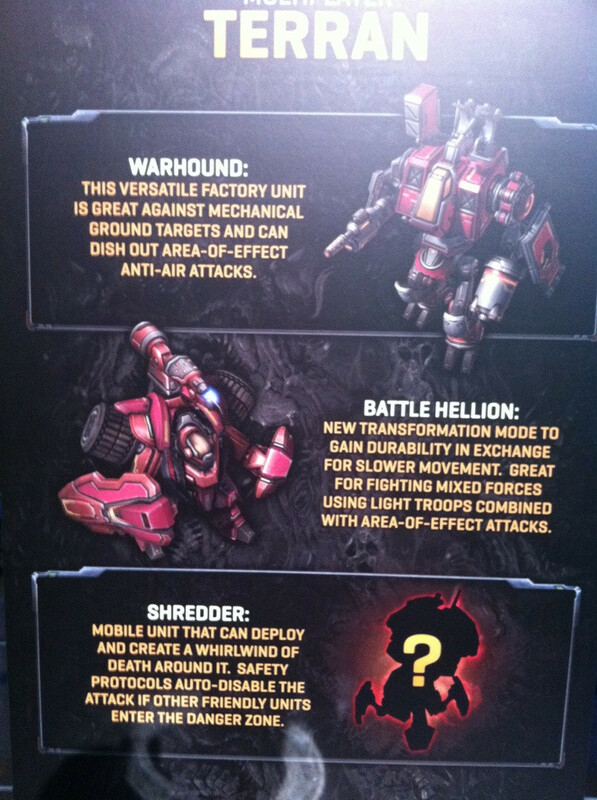 Leads me to believe these may not be the new multiplayer units, well at least not all of them are. Seldom do I anticipate a video game... But I can't wait for this expansion! @prozac26 - LOL you can easily get out of bronze league with a half hours reasearch into build orders and unit composition. I started out as a bronzie not even knowing what a build order was despite the fact i have casually been playing rts since Dune 2 and Orcs and Humans. Now I'm up to plat 1v1 up to Masters 4v4. Sadly StarCraft 2 is the kind of game where it can become not even fun to play competitively as it takes a lot of research and learning as compared to most games. Some view this as a huge setback and some see it as part of what makes the game fun. Doing the player challenges also really really helps. In my experience and my rise through the ranks and my learning process this is my breakdown of how each league is. Bronze: Either completely new or completely casual players. Know nothing about the game dynamics and probably don't care to take it seriously. Some will strive to progress once they get completely roflstomped repeatedly and wonder(how is this possible I am in bronze) and others will not. Silver: Know a couple of build orders, and starting to learn scouting and a bit of macro. Gold: Can begin to effectively scout enemy builds, knowing a few of their own and opponent builds. Macro is becoming more effective. Starting to learn a little bit of micro. Plat: Scouting is generally common and effective, not only in the beginning of the game but throughout. Use of towers and fight for map control is starting to become a part of every match. Both Macro and Micro is pretty solid. Diamond: Extremely effective scouting, knows many build orders and counters, high knowledge of game mechanics. Macro is and micro is very solid. Masters: Nearly perfected scouting(constantly), micro and macro. Lots of map, race and matchup specific strategies come into play. Grandmasters: Do I even need to explain? If anyone wants to hit me up and ask for tips or even just play some casual games I am more then willing to play or help you learn some.